MFA Photography 2014 Alumni Magali Duzant is included in Salon Acme No. 7 from February 7 – 10, 2019 in Mexico City, MX. 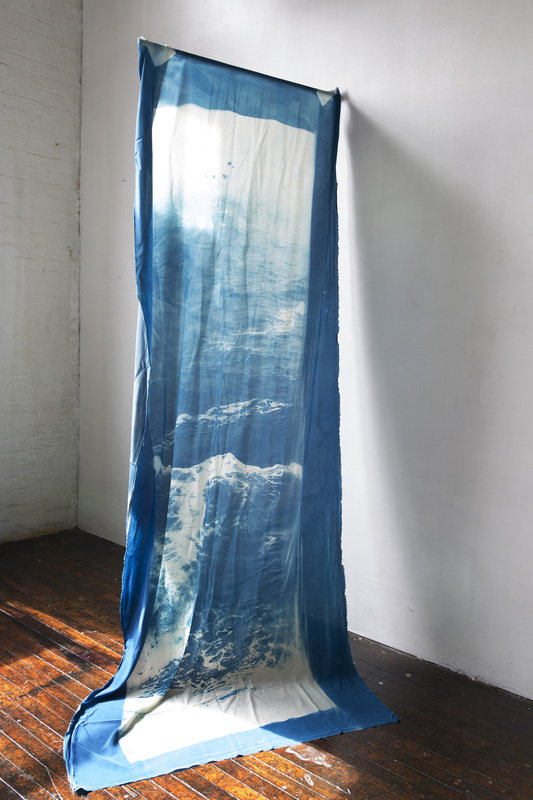 Work from the series, In Waiting : The Sea, will be on view. “ACME Hall is an art room. An annual platform that has 5 editions and takes place in Mexico City hosting artistic and curatorial proposals that are being developed throughout the country. The Salon opened its doors in 2013 and since then has shown proposals from both emerging and established artists, in order to cover and make different discourses coexist. However, one of the main objectives is to give visibility to the work of artists who are not yet represented by galleries. 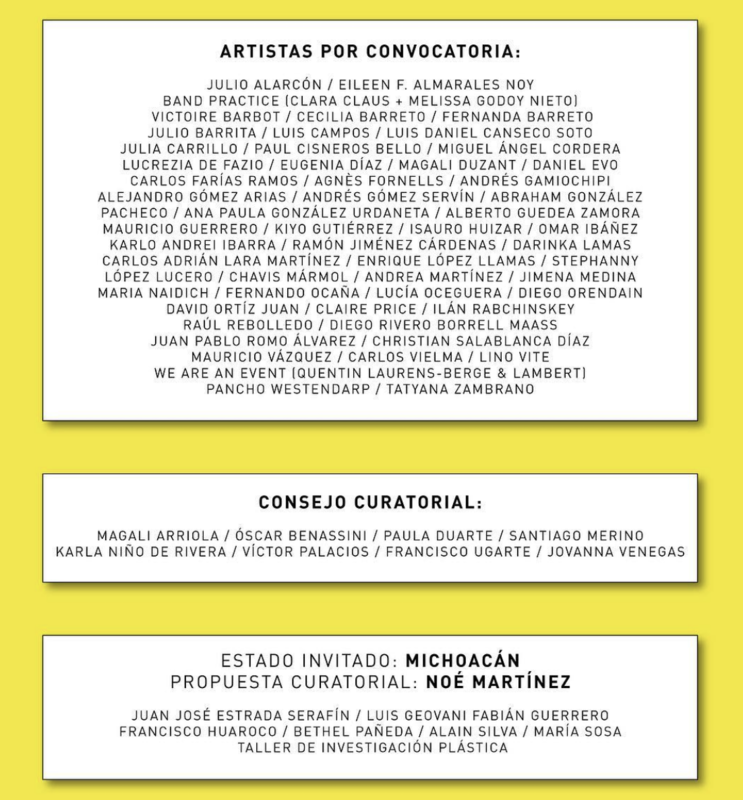 Founded by three artists, a curator and a cultural promoter (Base Projects: Alvaro Ugarte, Zazil Barba, Sebastián Vizcaíno, Homero Fernández, and Alejandro Champion), in partnership with a cultural company (Archipiélago Corp), ACME has proposed alternatives in the format of sample, sale and promotion of art.